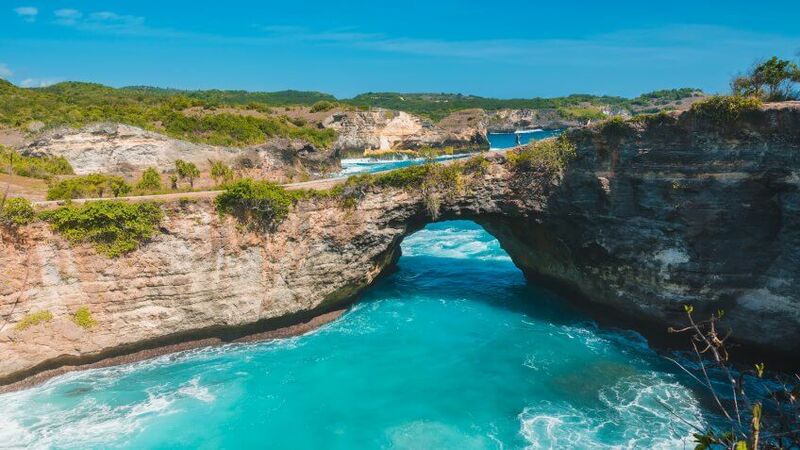 GOBankingRates identified the top places to travel each month in 2019 based on average airfare, weather and annual events. In April, the spot to be is Reno. 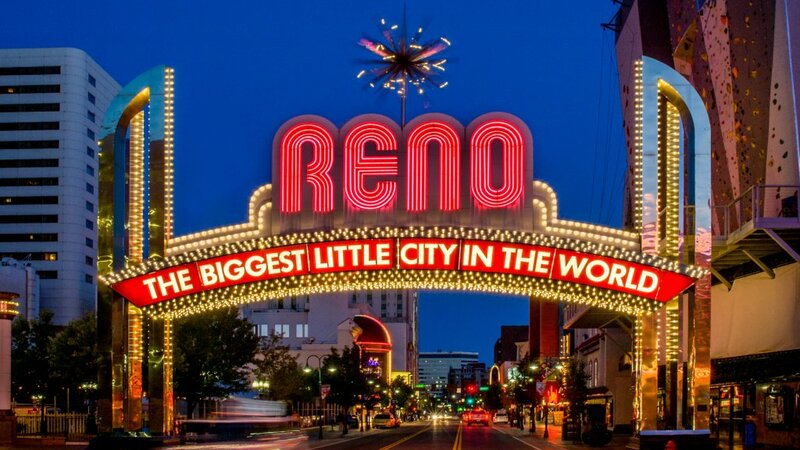 Known as the “Biggest Little City,” Reno first drew visitors as a gaming destination and for being a miniature version of Las Vegas, but its revitalized downtown now offers a breadth of attractions, amazing cuisine and fun after-dark activities that appeal to all types of travelers. With close proximity to Lake Tahoe, most visitors travel to Reno in the summer for beaches and watersports. Winter is also a popular time to visit as tourists vie for access to the area’s slopes, home to the largest concentration of ski resorts in North America. The spring, while not as popular, is fairly enticing too, with milder weather and fewer crowds. Ubers are plentiful and an airport shuttle can take you directly to Tahoe, so you really don’t need a car to get around. Here are some other ways to save and along with recommendations for free, fun things to do in the Reno-Tahoe area. Flights to Reno cost $308 on average, which is slightly less than the standard, round-trip domestic airfare. The more flexible you are on your departure dates, the better deal you’ll score. You can also try to connect through one of the nine cities that offers direct flights, like Las Vegas, which has a much bigger airport with more options. To save even more, there are subscription services like Scott’s Cheap Flights that scour the internet for airfare deals. The Reno-Tahoe International Airport has its own weekly email which tracks deals to Reno. Simply sign up on their website and alerts will be sent to your inbox. Some sites offer all-inclusive Reno vacation packages, which is worth comparing to the ala carte cost if you were to book flights and accommodation separately. Reno hotels cost an average of just $90 a night, which is a steal in the shoulder season. With more than 100 places to stay, you’re spoiled for choice. To get the best deal, weigh all your options from vacation homes to hotels in Reno, to more unique offerings like an Airbnb or — if you don’t mind roughing it — camping and RV parks. Compare rates across booking sites and always check for a “best price guarantee” in case you come across a better deal. If you have any points from airlines, credit cards or hotel loyalty programs, see if you can apply all or some of what you’ve accumulated toward discounted accommodations. Using miles or points to offset monetary payment is a popular vacation hack. Lake Tahoe is an outdoor adventure haven, which means nature is one of the best free and fun things to do in Reno. And with over 300 days of sun a year, it’s pretty enticing to want to get outside. Hiking is totally free, but another affordable and fun way to explore is by a dockless LimeBike, which you can rent via your smartphone. 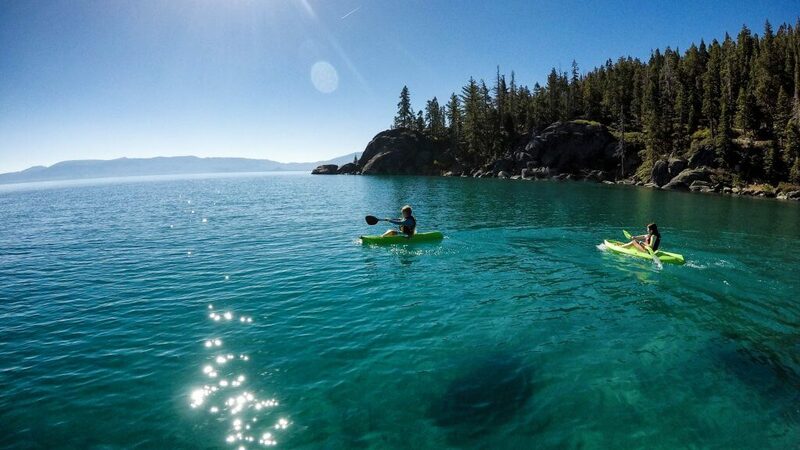 Popular trails include Emerald Bay State Park, Kings Beach State Recreation Area and Lake Tahoe-Nevada State Park. Another popular day trip is to Virginia City, an 1850s-era mining town. Still in its Wild West heyday, tour the area by trolley, toss one back at one of the local saloons and see why it’s one of the most haunted places in America. If you’re looking for free things to do in Reno proper, make yourself an art tour. With more than 100 murals and massive installations leftover from Burning Man, the Reno-Tahoe tourism board has an interactive art map you can follow around the city. The Reno Playa Art Park is a permanent home of the best sculptures of festivals past, while the Riverwalk District is another walkable area home to art, boutiques, cafes and the Truckee River Whitewater Park. Kayaks, tubes, SUP boards and fishing gear can all be rented for less than $20 an hour. Keep reading to see 15 cheap travel spots that are worth visiting this year.